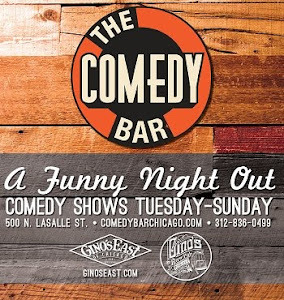 Kristen Toomey is one of the hottest female comics in the Chicago scene. She is the first female member of Comedians You Should Know, a fave headliner at Laugh Factory and features at all the top clubs like Zanies, The Comedy Attic, and UP Comedy Club. 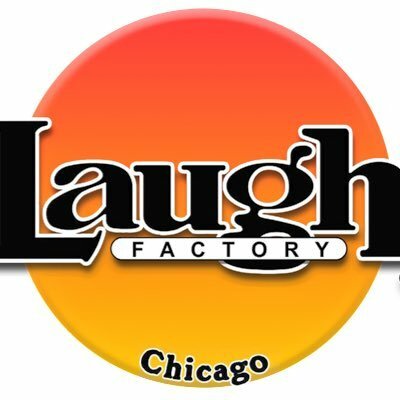 On top of all this, Kristen and her best friend of 25 years, (Actor Danny Rhodes) host a weekly podcast called BUTTHURT for the Laugh Factory network. She's killing the game.